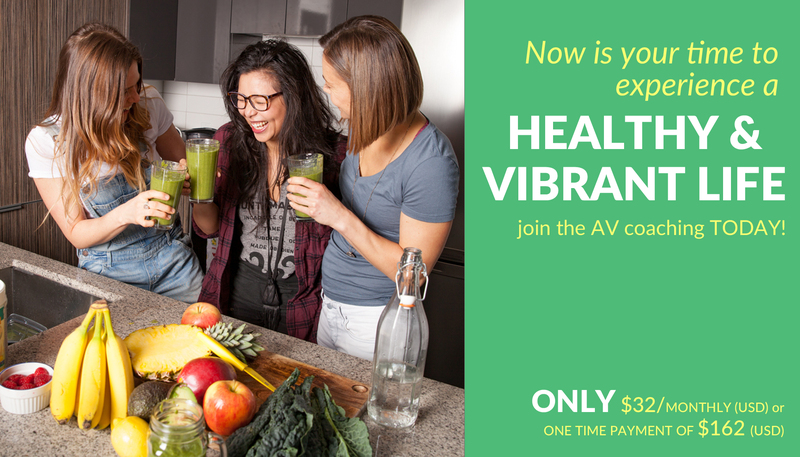 The AV Coaching Program comes with a 100% satisfaction 30-day money-back guarantee. If you decide during that time that it’s not right for you, just let us know and you’ll be issued a full and prompt refund, no questions asked. In short, you get a great return on your investment, or you get your money back. We will NEVER share, trade or sell any online information that you provide us ever!